Seatgeek is a work-hard, play-hard type of place. 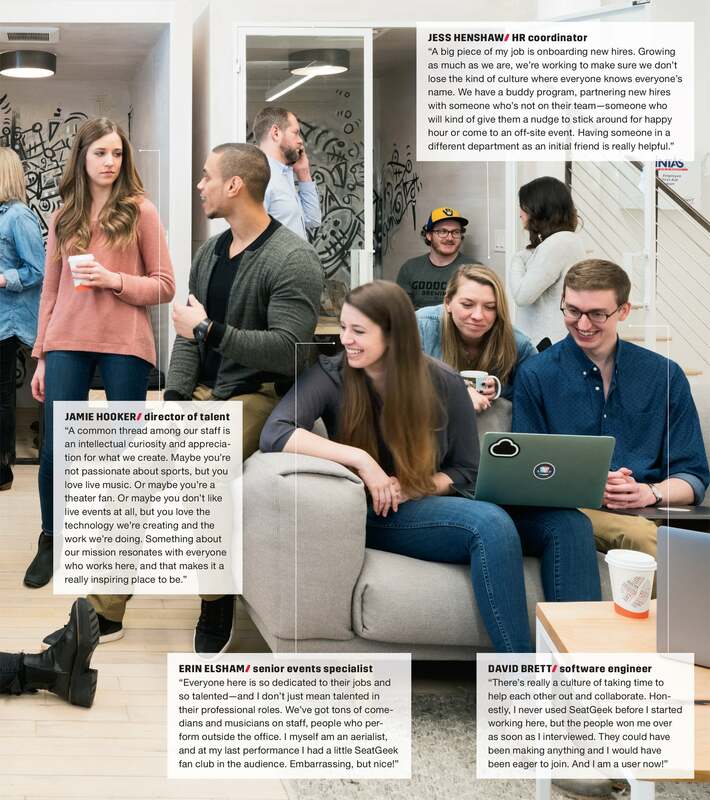 For proof, look no further than the ticketing platform’s New York headquarters, where an expansive kitchen serves as a gathering space for company-wide meetings as well as meticulously planned happy hours -- like the Winter Olympics–­themed gathering that took place in February, complete with virtual reality ski-jumping competitions. It’s also the place where staff members can linger well past quitting time and pull down an oversize projection screen to watch the night’s basketball game over a few beers. 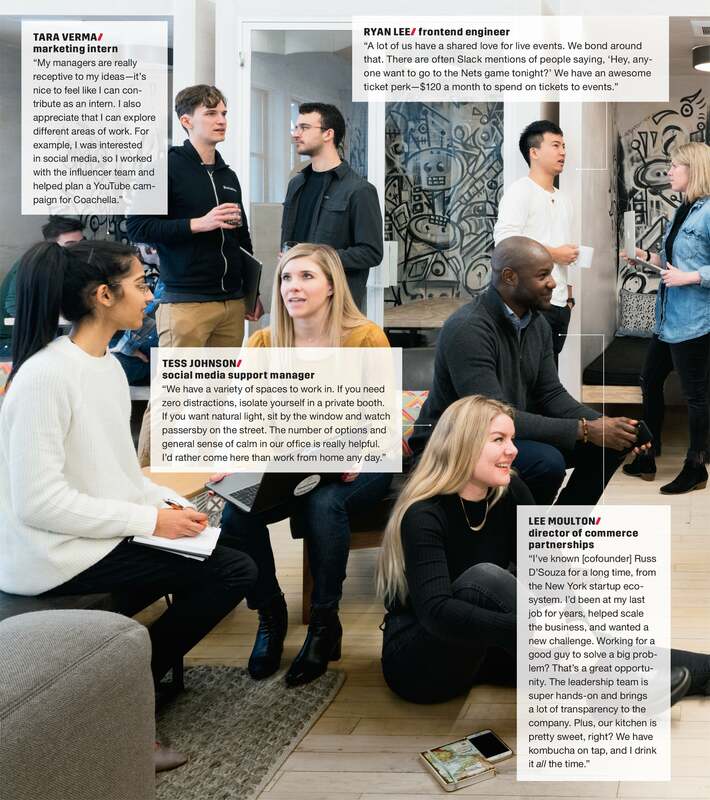 The office is seen, affectionately, as a home away from home, which is perhaps why the 337-employee company is attracting so much new talent: It recently added 11 new hires to the New York office in a single week. They’ll surely be making themselves comfortable.